PMM are coming back with a brand new album! Their anniversary album is entitled „W Stronę Światła” where Wężu and Głowa are revealing PMM's new face. This is their fifth album which, unlike the last two, features plenty of producers, such as: SoDrumatic, The Returners, Szczur, PSR, Stona, Tom Sweden and Wężu, who is debuting as a beatmaker. This innovative collection offers extraordinary sounds, both classic and modern, on the verge of experimenting. Guest appearances are made by: VNM, Kali and Kacper HTA. 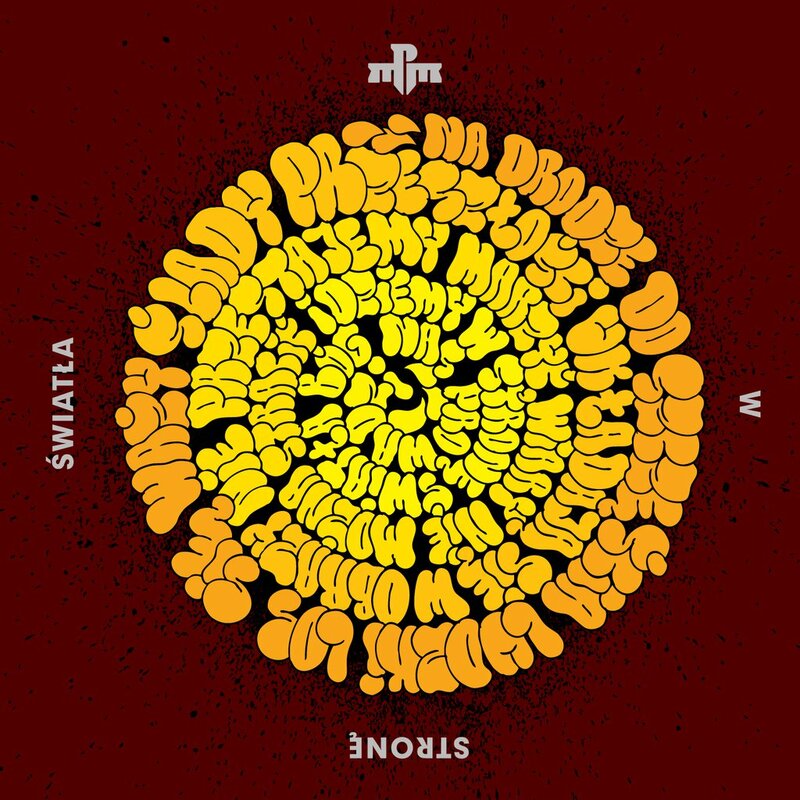 The artists explain that their album „W Stronę Światła” stands for revelation, liberation and conscious path. Each word is carefully selected, it reflects their opinions, feelings and current state of mind. Check out two singles which promote the album: "Przetrwać" and "Podążamy za sobą" feat. Kacper HTA.